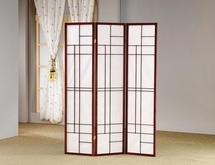 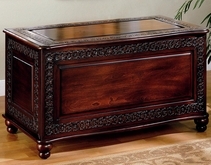 The bedroom furniture section at ubuyfurniture.com has everything you need to furnish your bedroom in style. 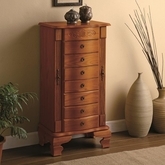 We have a variety of quality bedroom furniture for the home. 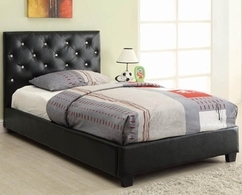 Our variety of bedroom furniture for the includes beds, bed rails, cedar chests and hope chests, nightstands, cheval and wall mirrors, quilt and towel racks, jewelry armoires, and benches to give you storage and comfort in your bedroom. 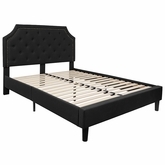 Our Bedroom furniture is sold at discount prices and includes FREE shipping to the continental U.S., Usually within 2-3 business day!